Honesty is the currency for connection. It’s a gift we give to each other that strengthens bonds and deepens relationships. Honesty is a practice where we start from the heart. 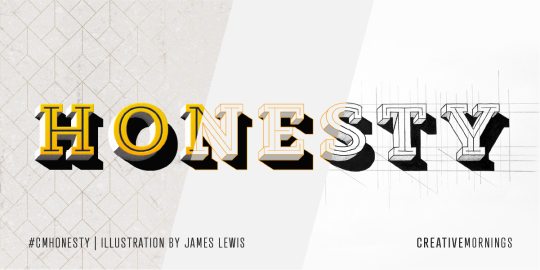 This month's global exploration of Honesty was chosen by our Cardiff chapter and illustrated by James Lewis.